Check out the details + trailer for Molly. 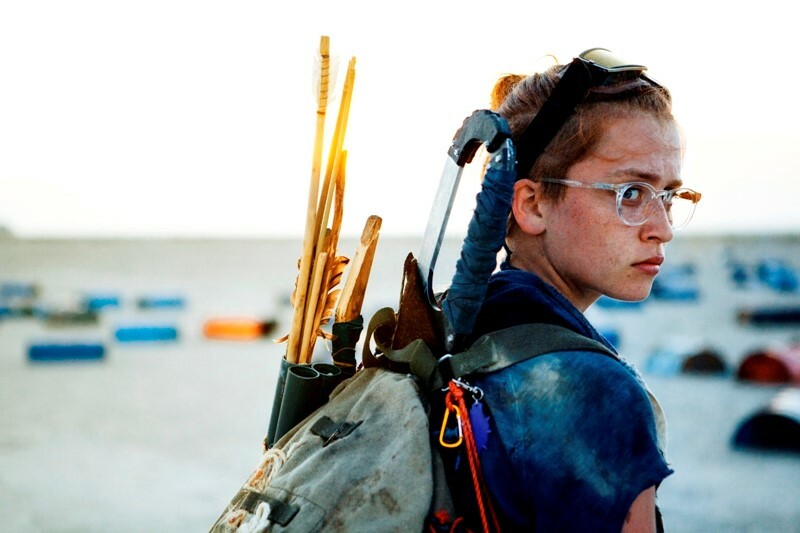 Artsploitation Films has acquired the U.S. rights to Annex Entertainment's MOLLY, the first post-apocalyptic female empowerment movie of it's kind. Julia Batelaan stars as Molly and her character embodies strength, sensitivity, beauty, not to mention some mad fighting skills. Produced by Get Off The Road and directed by Colinda Bongers & Thijs Meuwese, the film is scheduled to be released in the summer of 2018. In a future world canvassed with despair and violence, there's a post-apocalyptic girl named Molly, and she is humanity's final hope. The stories are true, she is a great female warrior who has overcome all adversities and survived despite insurmountable odds. She is what legends are made of. Now, a sadistic ringmaster who orchestrates an underground fight club has heard of her supernatural abilities and has sent his marauders to hunt her down to become the next big attraction of Thunderland.